Sean catches up with Greg Mize, Director Digital Marketing at Atlanta Braves on the latest podcast. Greg talks with Sean about hackathons, innovation & content. 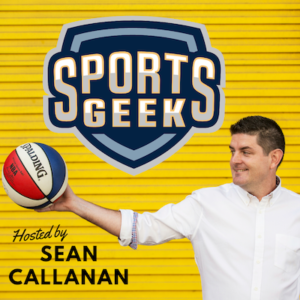 Sean's combo of passions for sports, communication, and technology are perfect. He makes it easy to understand. Love it! (And his accent doesn't hurt 😉 ) On my favs list!